Shop off-season: You can get clearance prices at the end of season for clothing like swimsuits and shorts. By buying a size or two up, get winter wear for your kids in the spring. Shop clearance sections: Every online store has a tab for clearance and sale merchandise. I usually buy multiples of the same item once I know it fits my kids well. Watch for free shipping and other offers: Sign up for emails from your favorite online retailers, and you’ll be notified for free shipping and offers like $40 of $100 that bring your clothing prices down even further. I always shop smart online by combining free shipping with coupon codes and shopping through a cashback portal like Ebates. 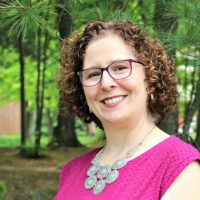 Set and stick to a budget: I have an amount set monthly for our clothing budget, and I work within it to replace shoes and clothing for all five of us. It can be challenging! One tool to help you stick to a tight budget when shopping online is the Visa Prepaid Card. You can load your card with a set amount, and use it at stores locally or online when shopping for your family. With a Visa Prepaid card, you can stick to any of your variable budget categories each month–clothing, grocery shopping, eating out, etc.–just by loading an amount and sticking to it. 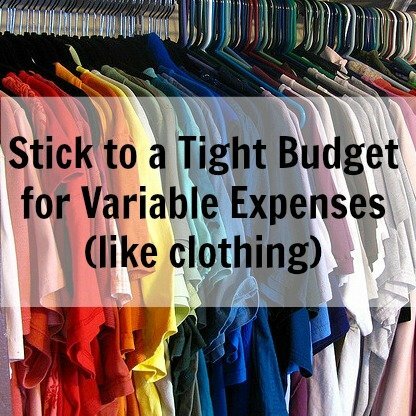 How do you stick to a tight budget for variable expenses? 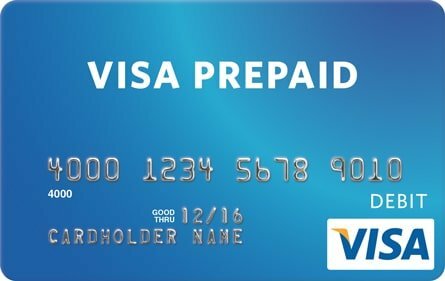 Disclosure: I am blogging on behalf of Visa Prepaid and received compensation for my time from Visa for sharing my views in this post, but the views expressed here are solely mine, not Visa’s. Discover more at http://www.VisaPrepaid.com or view more Visa Prepaid videos at http://www.youtube.com/visaprepaid.